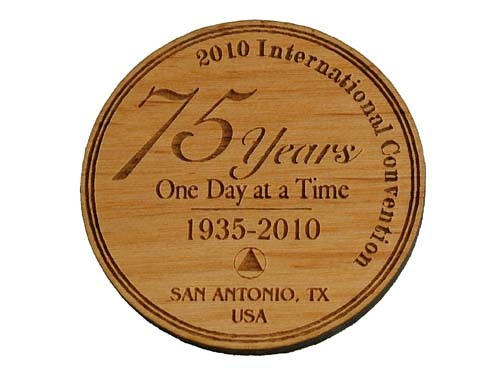 To celebrate the 75 Year Anniversary of our fellowship and the 2010 International Convention in San Antonio, TX - we are delighted to offer this limited edition commemorative trading medallion! The front side is beautifully laser engraved with a 75 Year Anniversary theme! In addition, each medallion can be further customized with the City, State and Country of your choice. 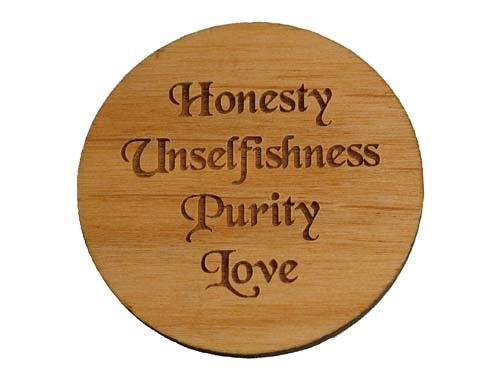 These medallions are perfect for trading with new friends that you meet at the convention! How many different chips can you collect? 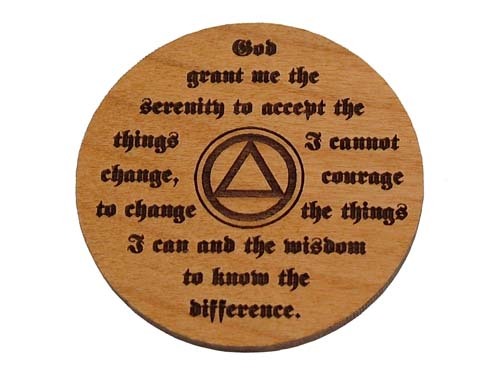 Several reverse side options are available, too - the Serenity Prayer, "Rarely have we seen a person fail...", the "4 absolutes"or your special message by request! ** NOTE - Unless specified, your chip will have "San Antonio, TX, USA" as the location. Contact us regarding bulk quantity discounts.